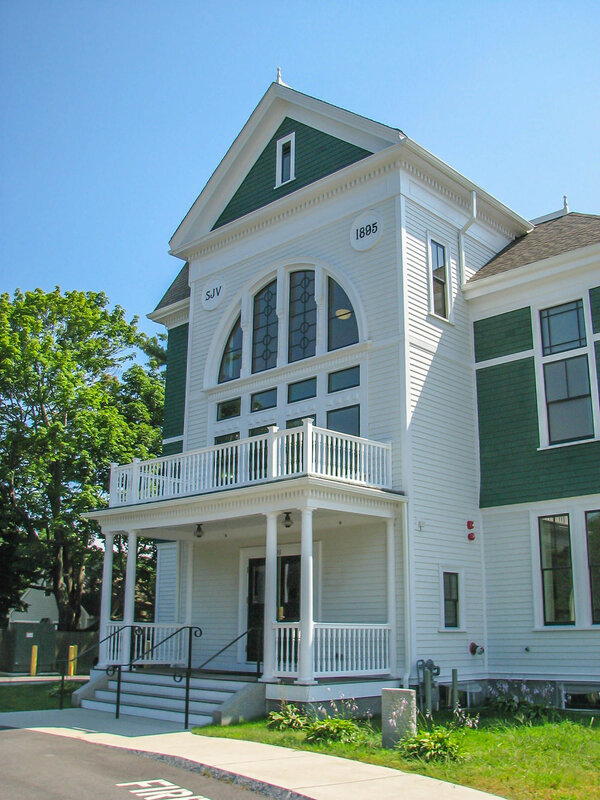 The Seth Ventress Building was originally constructed in 1895 and has served the Town of Marshfield as a school, a library, a police station, and a Town Hall. 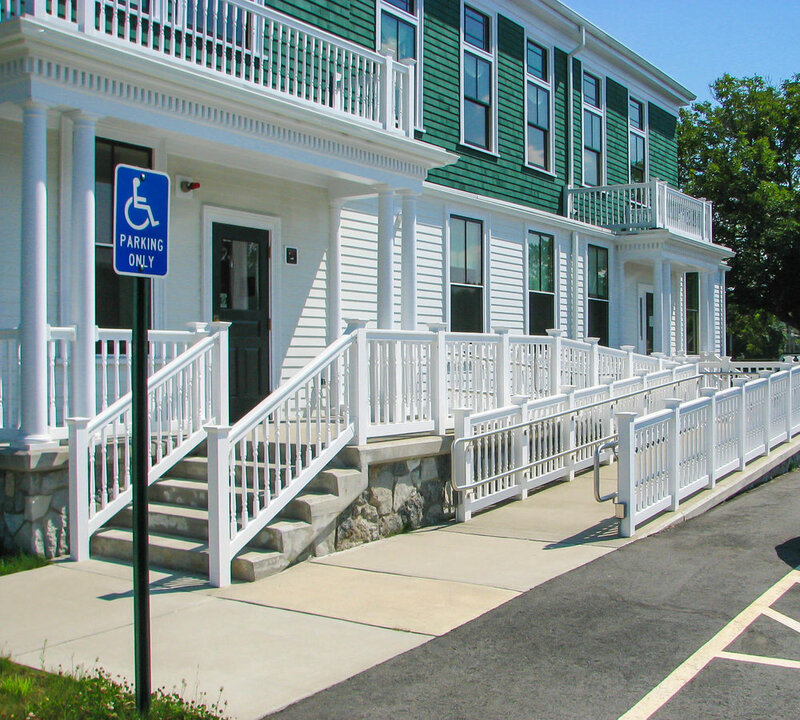 In 2010, the building was completely renovated and restored to its original grandeur while providing state-of-the-art facilities for the Town. The second-floor auditorium and grand stairway, as well as the exterior of the building, were painstakingly restored using old photographs and a detailed forensic investigation while the first floor and lower level were renovated to provide municipal offices. 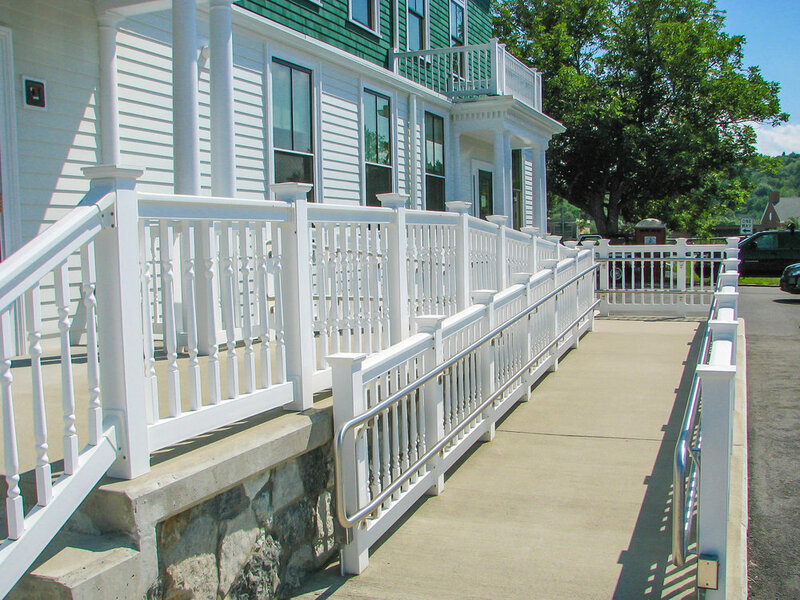 Funding for this project was secured from Community Preservation Funds (CPC).